AMS was established to provide high quality architectural metal work installations for public, commercial and residential construction projects throughout Texas. Since the beginning, our focus has been to provide the highest level of craftsmanship and materials for the expanding metal work market. AMS has been helping customers get the service and attention they need and deserve. 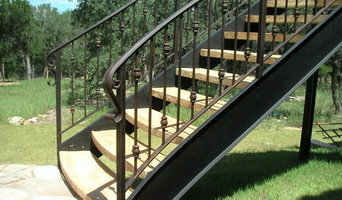 Custom works,iron gate,front door,fencing,railing,spiral stairs. William Gholson is nothing short of an expert when it comes to the boating and automotive industries. He is dedicated to providing all of his clients with the utmost professional care and services possible in the industry today. In addition to being a boating enthusiast and expert, William Gholson is also an expert in all things automotive. William Gholson used to lead tours of the world famous Alamo, the site where Davy Crocket and the Texan army fought against the Mexican Army in the Texas Revolution. Gholson says he loves the history of his hometown of San Antonio, and his love for the place started when he began leading tours of the Alamo in the heart of downtown San Antonio. 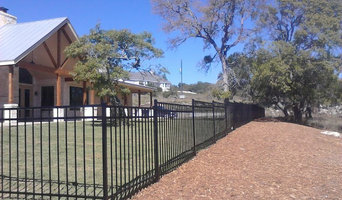 Family owned business with over 20 years experience in wrought iron works, Wood fences and more. Tint World Automotive Styling Centers are the nationwide destination for those wanting to customize or style their vehicles. EliteHail™ International’s founder, Dustin Fox has been in the business of auto hail dent repair since 2001. As the original owner of Hail O Dent, Dustin started EliteHail™ International in 2014 after countless demand and trips abroad for auto hail dent repair work. He has an extensive background in all facets of automotive body repair, leading right up to “paintless dent repair”. Dustin used this knowledge and reputation to start building EliteHail™ One Teams to provide repair work around the world.Having become one of the best in the business, the EliteHail™ International’s reputation in the industry have made them a sought after group. Calling San Antonio home, we work hand and hand with some of the area’s most well known body shops when a big storm hits our town! Our large central location keeps us busy with public owned automobiles.Our work is not limited to hail repair only. The process works on door dings and small indentations all over a car. No matter what, no matter where, we make it look right again! An ornamental ironworker fabricates bulk iron into the types of structures that a particular home calls for, then installs them onsite. Some of these pieces are mass produced, others custom crafted. 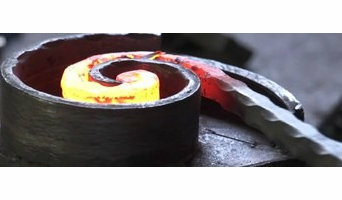 Many ornamental ironworkers also have the design skills to fashion unique decorative components. 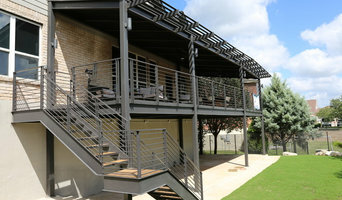 Ironworkers must be trained in safety to create elements such as railings and balconies that both satisfy a home’s aesthetic needs and meet San Antonio, TX building codes. Here are some related professionals and vendors to complement the work of ironwork: Fencing & Gate Sales & Construction, Decks, Patios & Outdoor Enclosures, Siding & Exteriors. Find an ironworker on Houzz. 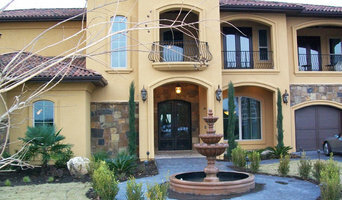 Narrow your search in the Professionals section of the website to San Antonio, TX ironwork. You can also look through San Antonio, TX photos to find examples of ironwork that you like, then contact the ironworker who fabricated them.